The proximity of our production plant to the fisheries ensures that the product is alive when it reaches our facilities. Once there, our expert hands take charge of selecting and classifying the product. Our experience, deep knowledge of the products and the best tools at the service of highest quality. Deep frozen products are packaged in different formats and conserved until distribution. 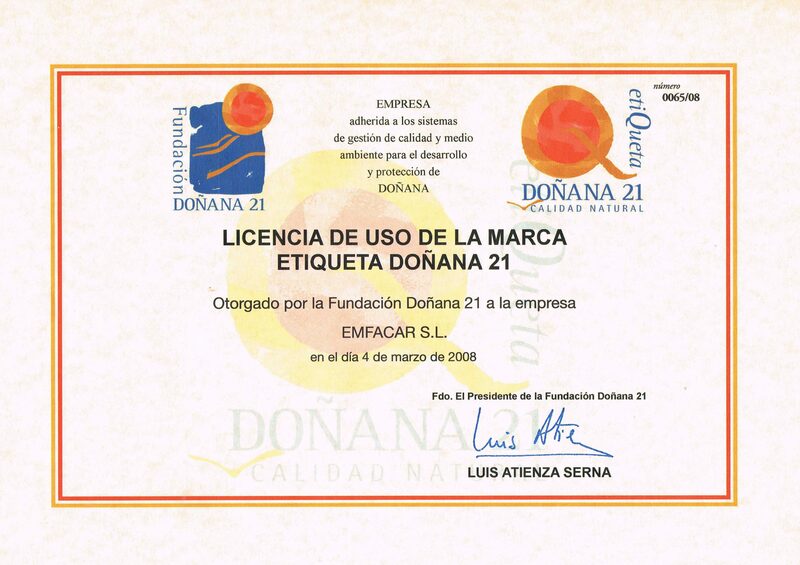 This allows us to serve the best of Doñana to your table.